Yes, you read it right. 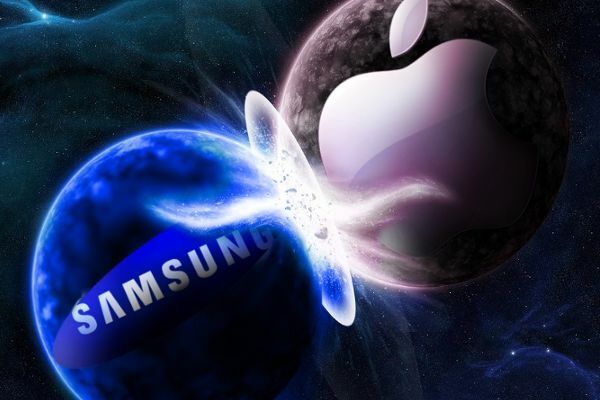 One of the greatest rivalries of the tech world may not last long, if the news of a collaboration between Apple and Samsung is believed to be true. The two are not teaming up to build something together but Samsung will manufacture the main chip for the next iPhone, as well as displays for other Apple products, and it is budgeting $14 billion for new plants and equipment that are expected to accommodate the requirements of its big new client. The new deal brings in tough news for Apple previous and current chip maker Sandisk. Apple was SanDisk’s biggest customer, contributing 19% of the chipmaker’s revenue, according to ET.